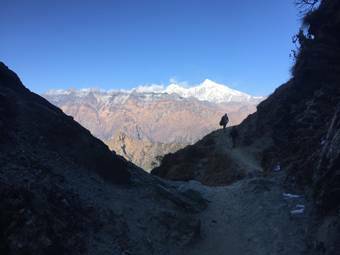 Bijaya and his wife Bimala have been called by God to proclaim the Good News to those in the high mountains of Nepal who have never heard it. Every few weeks they and their team hit the road again in their not-so-trusty truck. 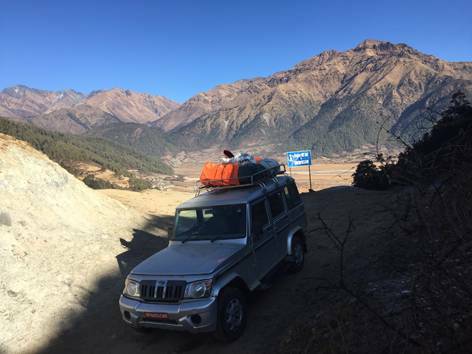 They drive for many hours, park their truck where they can, and put on their hiking shoes to finish the rest of the trek to the village by foot. We would like to update you on our medical outreach trip. First, we drove five hours to get to our first safe stop at midnight. Then we drove 14 hours to get to a hunting reserve. 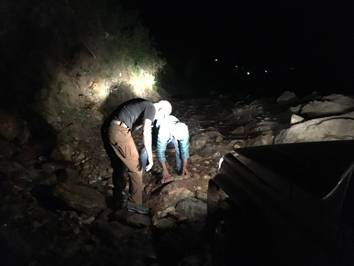 We had to cross a deep river and drive four hours on a very rocky road. We had to fix the road in many places in the cold at night. There was nobody to show us the way. At one place we asked a drunkard and he vaguely showed us the direction by waving his uncontrolled hands. We were so glad to see the sign with the name of the village on it, but there was no arrow to show us the right way at the fork. So we took the left road and it was a blunder. We crossed a river many times and tried to find our way to a distant light. It was a big field with many fringes of the river. We were lost for four hours in the big field. Then finally we found our way to the army base. They showed us the way to a hotel at 2:30 AM, but nobody opened the door. So we slept in the car without dinner, at the elevation of 9,000 feet when everything outside was frozen. 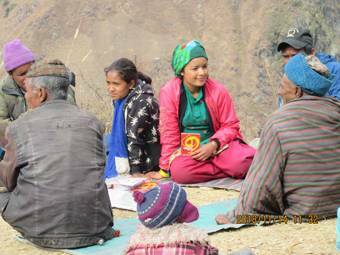 But through the Holy Spirit's kind grace, Bijaya and his team were not drawn to despair. 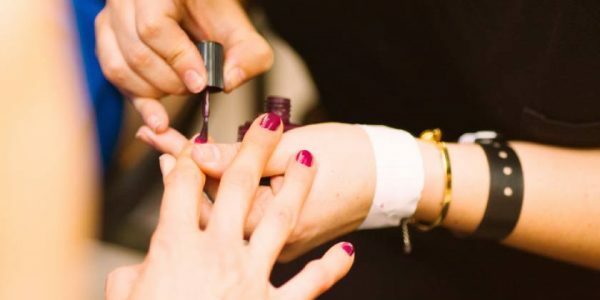 They awoke rejoicing early in the morning and began loading horses with medical supplies, Gospel literature, and gifts for the women they were going to meet. 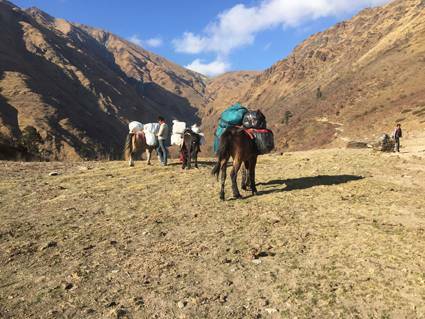 They and the horses hiked for nine hours on an icy 13,500-feet high pass to make it to a hotel. The Lord gave them good rest that night and in the morning they finished the last of the six hours of hiking, horses and supplies in tow! They arrived in the village that day, where the pastor there greeted them with organic apples! The team began their medical work right away. 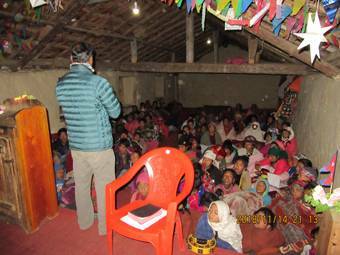 During their days of ministry, Bijaya and his team offered medical care to those who came (some from 10 hours away by foot), taught about the Christian life and Christian family to their bundled-up audience, and gave gifts (washable and reusable menstrual pads) to the women. 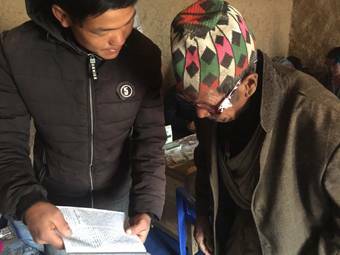 The team fitted many people for reading glasses, asking them to read John 3:16 over and over while they tried to find the right pair. They distributed Gospel tracts and Gospels of John all along the way. Then it was time to head back. God provided sweet food and fellowship with other believers at a safe spot toward the beginning of the trek home. Rejoicing as they were, they were not yet done with challenges. The ground was covered by frost and I could not start the engine at 9,000 feet. Then I opened up the air filter and tried to start the car without the filter. Then it worked and then we could start driving toward home. We had to cross the deep river at the end of the first rocky road section. The Lord brought us through in front of other buses and a tractor. The buses and tractor got stuck so we praised God that He put us in front of them so that we would not get stranded there. 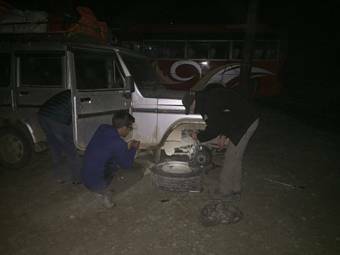 After driving a few minutes, the vehicle had some problems in the front wheel and I found out later that the four wheel lock and shaft were damaged. I still have to fix it. What's the Cure for Homosexuality? God still brought them through, despite their not-so-trusty truck and He even sovereignly arranged a meeting with a lost soul who needed to hear God's Word. Late afternoon we pulled over to a hotel. As we sat in the chairs, the waiter came to take our order. I said, "Our doctor cannot eat meat with bones, so he wants boneless chicken with Nepali food." Instead of taking our order, the waiter pulled another chair and sat next to us asking about the medical cure for his problem of homosexuality. He was so open and desperate for the solution that he shared his life with us. I shared him the clear Gospel which is the cure of every problem. Please pray for this brother. Ministry on the mountain brings some high highs and some low lows. But in all of it, God is worthy to be praised and glorified. He shows Himself faithful again and again, and we pray that He bears much fruit through the work, ministry, and even suffering of Bijaya and his team.